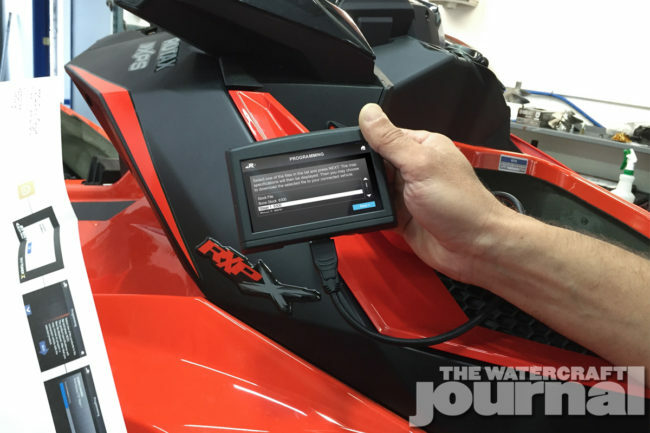 Instant Gratification: RIVA Racing Re-Masters ECU Tuning With The New MaptunerX | The Watercraft Journal | the best resource for JetSki, WaveRunner, and SeaDoo enthusiasts and most popular Personal WaterCraft site in the world! 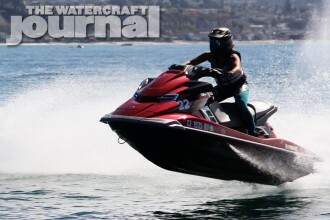 It wasn’t too long ago that to reach (and surpass) 75mph required upwards of $10,000 worth of performance parts – that is, in addition to having the latest supercharged watercraft. Particularly challenging was getting past the restrictive factory ECU programming. By late 2009, the only option was to replace the stock ECU with an expensive aftermarket unit, such as from Vi-Pec or MoTec (allowing for tune modifications to be made through a laptop). This option was pricey, time consuming and complicated for most performance enthusiasts. 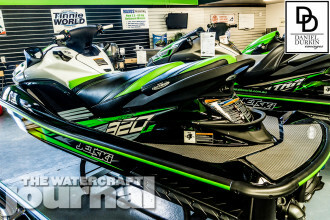 Amazingly, this process was almost totally unique to the personal watercraft industry, as the automotive aftermarket is flush with hand-held ECU programmers, in addition to replacement on-board computers. This chasm of technology was a source of frustration for the performance-minded PWC enthusiasts, and spurred several companies to pursue other routes to fill this gap. It wasn’t until three years ago, that the Swedish automotive tuning company, V-Tech Tuned introduced a true hand-held ECU Programmer for PWC. 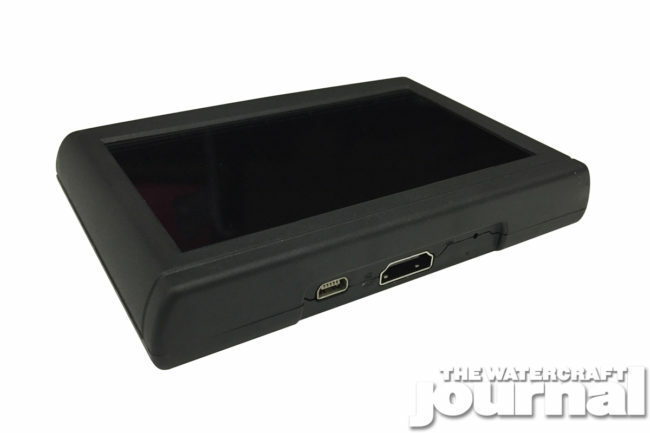 Using V-Tech’s OBD-II compliant technology and utilizing hours of on-water data logging, the first Maptuner1 was created. 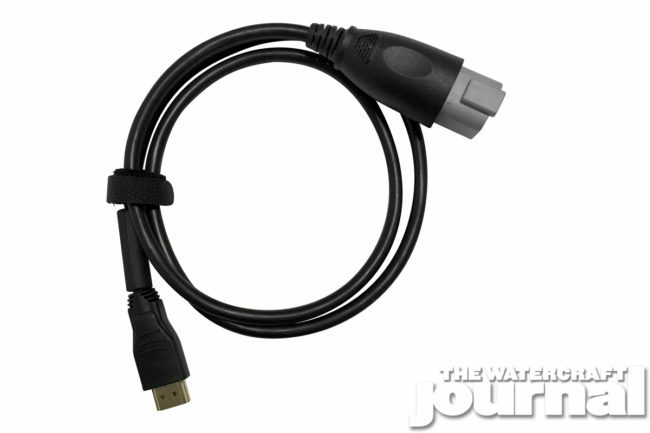 Although limited in certain applications, the Maptuner1 was a godsend to the home tuner. 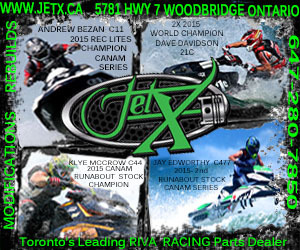 Moreover, it cost less than half of an aftermarket ECU and immediately bridged the technology gap plaguing personal watercraft. Recognizing this technological breakthrough, RIVA Racing immediately began development – in conjunction with V-Tech – a second, and far more powerful handheld tuner: the MaptunerX. The result of 18-breakneck-months of development, the MaptunerX is the only universal hand-held tuner that can unlock the horsepower buried inside of each and every 4-stroke PWC’s factory ECU. 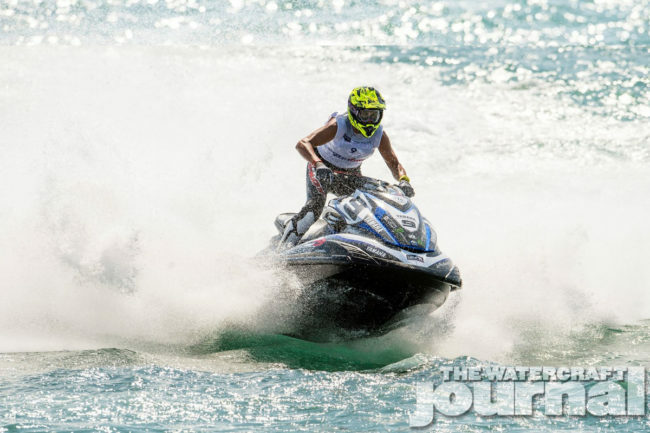 We’ll repeat that, the MaptunerX can tune all Kawasaki, Sea-Doo and Yamaha 4-stroke watercraft. 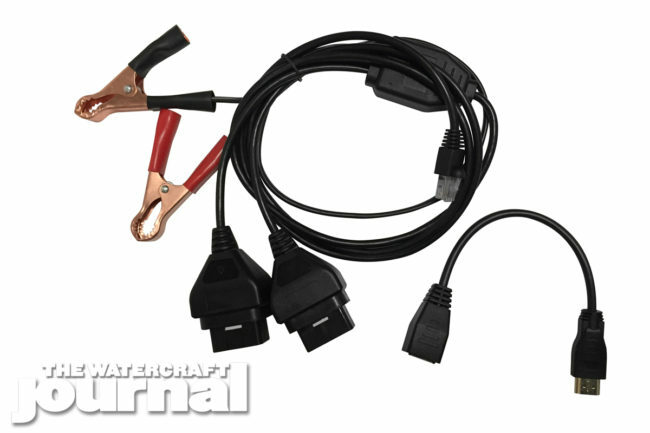 This device permits the tuner to quickly and easily upload a performance tune into the watercraft’s factory ECU (as well as ATV or UTV computers), eliminating the need to ship out your ECU for reprogramming. The MaptunerX also has a built-in library that can store hundreds tunes, allowing you to switch between performance tunes almost instantaneously. Also, if you’re going in for a service appointment or looking to sell your watercraft, you can easily restore the stock tune settings. On this topic, the MaptunerX also includes a standard “Service App” that quickly reads and clears fault codes (BRP only at this time) and can reset the fly-by-wire throttle (TPS). These functions within the MaptunerX are so powerful that RIVA is currently working on offering expanded service functions and data logging. 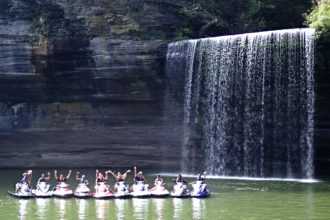 These features will be offered as optional Apps that can be added to MaptunerX for Sea-Doo, Yamaha and Kawasaki. The MaptunerX gives you complete access to RIVA’s massive (and rapidly expanding) tuning library along with a catalog of instructional videos and manuals. 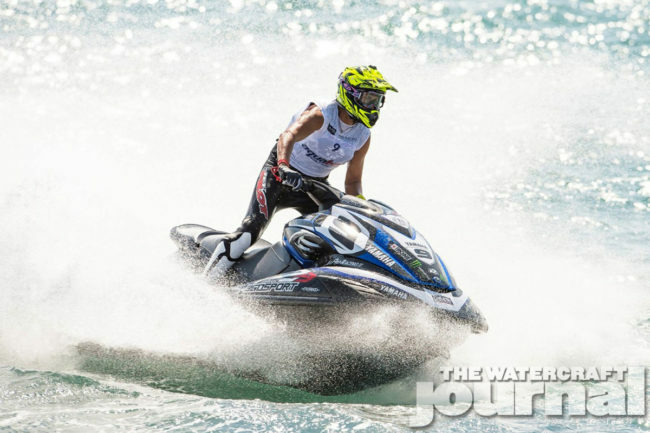 The device is quick and easy to use and RIVA Racing is there to back you up with excellent technical support. 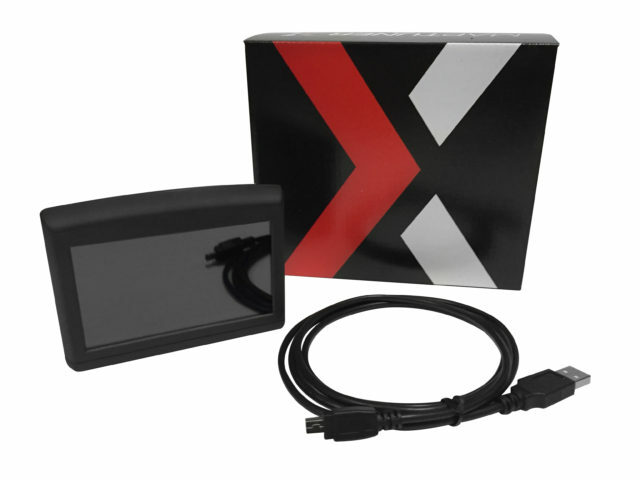 Sold separately, the MaptunerX is staggeringly affordable ($399.95); but that’s without the tuning license ($549.95 – $599.95) and MaptunerX cable specific to your brand of vehicle. 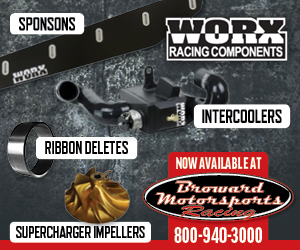 Thankfully, RIVA Racing sells the entire bundle required to tune a vehicle for an affordable package price ranging from $921.35 – $1,011.60. 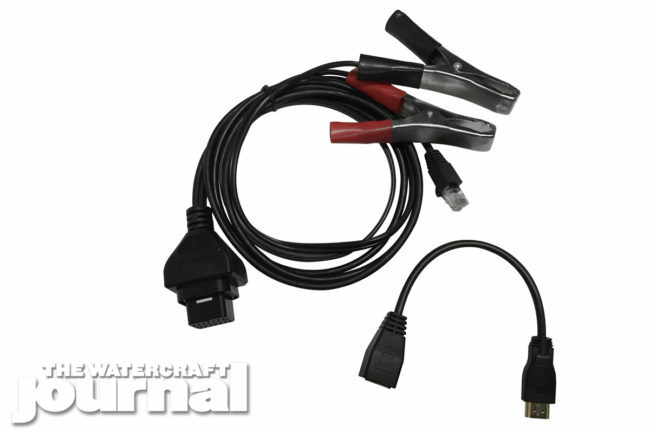 Above: The MaptunerX can program any OE brand ECU with the proper programming cable – shown is the Yamaha, Sea-Doo and Kawasaki cables (respectively). Above: Recent racing successes include a victory at the 2016 Karujet Offshore Championship by RIVA racer Cyrille Lemoine. Lemoine’s Yamaha FX was powered by a RIVA tune and flashed by the MaptunerX. 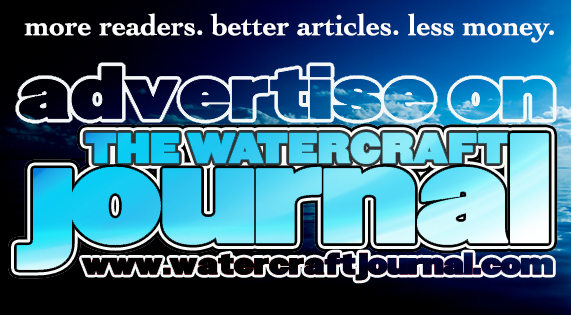 “This technology is the biggest step forward in watercraft tuning yet,” Bamdas concluded. So much so, that RIVA Racing has updated all of their performance Stage kits that once featured the Vi-Pec ECU and replaced them with the MaptunerX, which consequently lowered the price of each Stage kit as well as providing easier tuning and increased features. 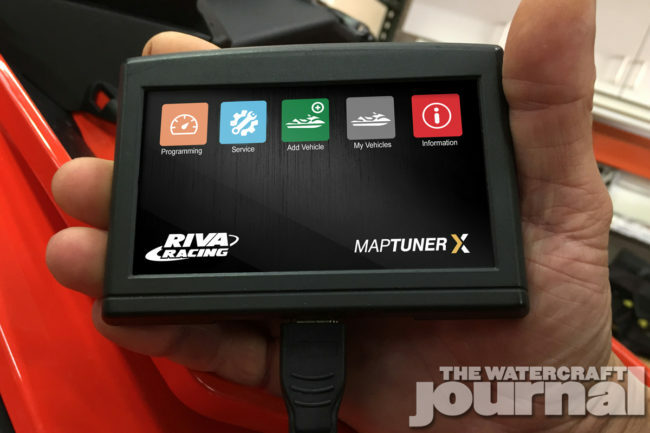 Already RIVA Racing has put the MaptunerX in the hands of some of the industry’s best tuners, builders and racers and have been met with glowing reviews. 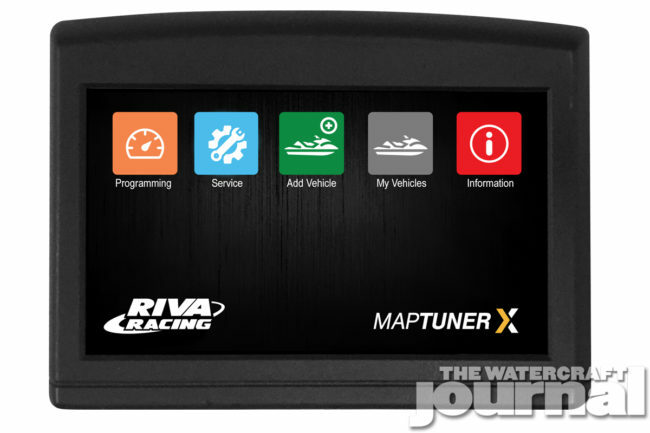 The power to upgrade your vehicle’s performance in minutes is now available thanks to the RIVA Racing MaptunerX. 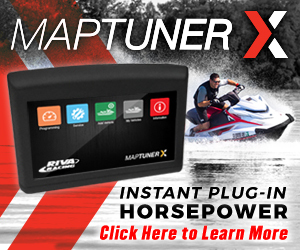 One MaptunerX can optimize every watercraft, ATV or UTV in your garage, and with the assurance of RIVA’s customer support and vast tuning library at your disposal.